Banten is one of the newest provinces of Indonesia located near West Java. It is very close to the city of Jakarta so it can be reached easily, but it is completely different from it. Banten is a peaceful and beautiful place, a real refreshment after the bustle of the big city. The main arrival point is the Soekarno-Hatt international airport. 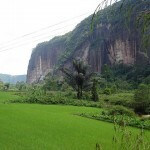 The province can also be reached by car or by motorbike on the Jakarta-Serang road. 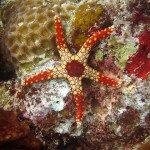 Banten is mainly famous for its rich historical past and offers many tourist attractions related to this. However, we would like to present you the most beautiful natural tourist attractions in Banten. The Karang Bolong lies at 50 km from Serang and at 140 kilometers from Jakar Tatoli. This coastline is an excellent resting place. 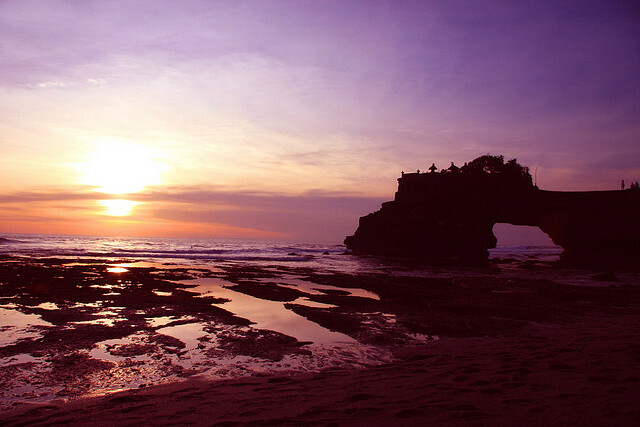 It is a one of the most beautiful natural tourist attraction in Banten and has a huge rock with its gap facing the sea. The Ujung Kulon National Park is one of the UNESCO world natural heritage sites and a beautiful tourist attraction. There you can observe the typical tropical forest that still has a rare one-horned rhinoceros. The world of the surrounding islands is the living space of bisons, peacocks and other unique animals. Buses are going daily from Labuan to Taman Jaya, the entrance of the Ujung Kulon National Park. Mount Krakatau lies in the Sunda Strait. The volcano became worldwide famous after its eruption in 1883, which was a shocking event. Its voice could be heard even in Australia and Colombo. The new volcano rose from the sea in 1928. 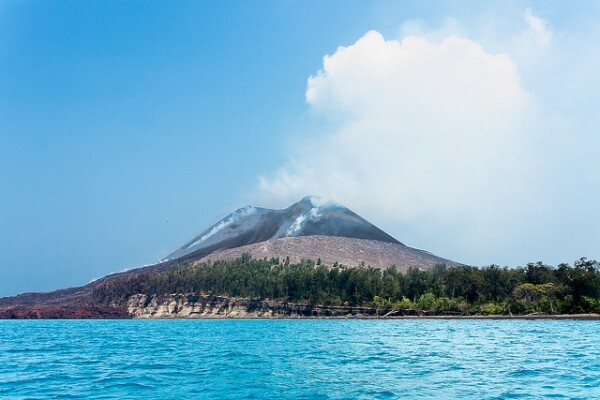 In 1951 the geologists recorded that the Anak Gunung Krakatau (Son of the Krakatau Mountain) had a height of 72 meters above the sea level, but today is more than 200 meters height. 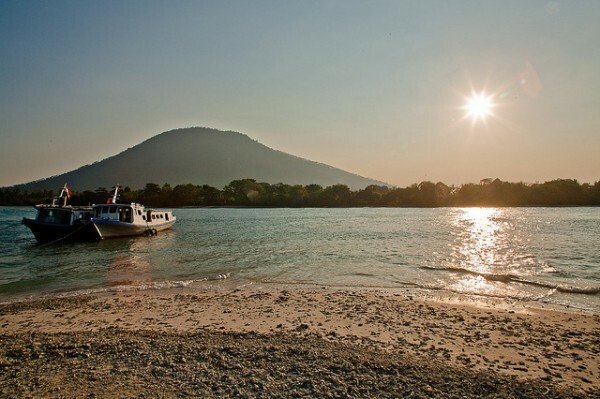 The territory of the Dua Island or the Burung Island is ​​natural bird reserve, good bird watching site and lies at five kilometers from the port of Karangantu. From April to August thousands of birds come to the island from Africa, Asia and Australia to lay eggs. When the chicks grow up they return to their home countries. The white sandy beach of the Umang Island lies near the crystal clear water of the sea. 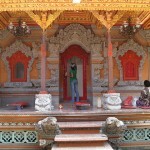 It is located at 183 km from Jakarta 183, which is about 4 hour drive and a 5-minute boat ride. It is a beach resort and spa, it is perfect for relaxation and for nature lovers as well. It is a beautiful natural tourist attraction. Here you have a great view of the Krakatau and the Ujung Kulon National Park.